Copenhagen, Denmark, February 19th, 2019 – From the company that introduced the world’s first internet-connected hearing aid, comes a new hearing aid to enable people with hearing loss to experience speech understanding at a level on par with people with normal hearing*. The new Oticon Opn S™ helps people with hearing loss thrive in noisy venues, such as bars and restaurants. Oticon Opn S™ also says goodbye to feedback , i.e. the bothersome whistling that hearing aid wearers commonly experience, and features all of the lifestyle-enhancing connectivity features that Oticon is renowned for revolutionising. 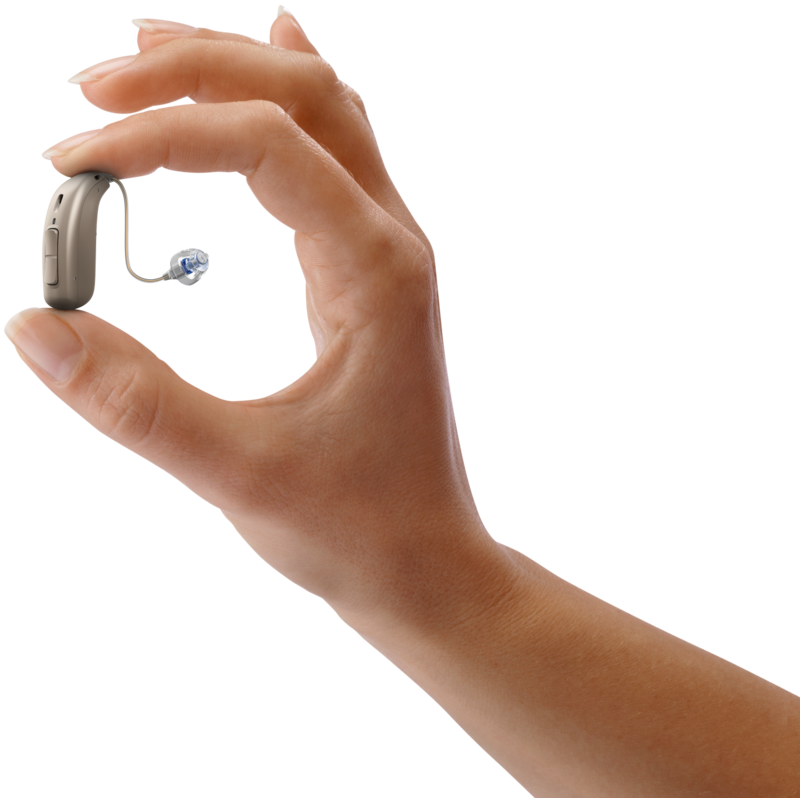 With the groundbreaking Oticon Opn™ hearing aid, Oticon said goodbye to traditional hearing aid technology and introduced a better way of supporting people with hearing loss in noisy environments, which it dubbed the ‘open sound experience’. Now, Oticon is set to add new layers of innovation to deliver even further improvements in speech understanding and listening effort with the new Oticon Opn S™**, enabling people with hearing loss to enjoy speech understanding in noisy venues at a level on par with normal hearing. Opn S™ can actually provide the brain with up to 30% more speech cues***. Opn S™ also features a new OpenSound Booster™ in the Oticon On App so that users can very simply select a boost of hearing support whenever they feel they need it. Everyone has likely experienced acoustic feedback, for example, when a microphone gets too close to the speakers at a concert, but for hearing aid users the simple act of hugging someone can cause this high-pitched noise. This well-known bothersome side effect of hearing aids, which even non-users are aware of, is eliminated1 by Oticon’s new groundbreaking OpenSound Optimizer™ in the Opn S™****.